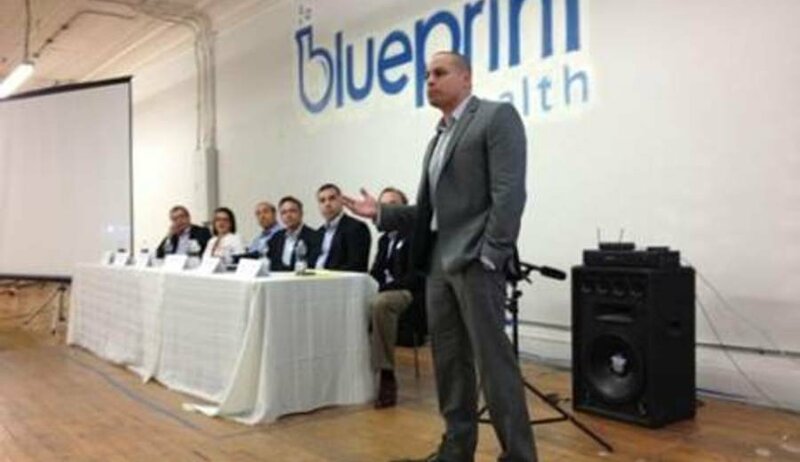 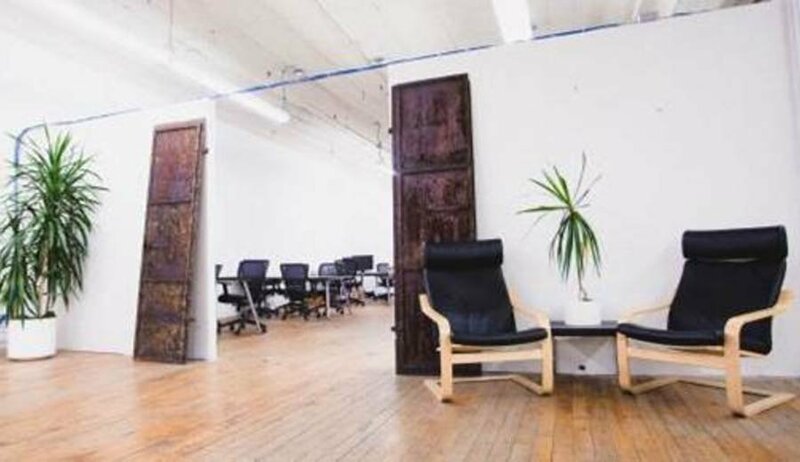 Blueprint Health Co-Work is one of New York’s only healthcare focused co-working environments. We offer a collaborative community of entrepreneurs who are passionate about building businesses and learning from one other. 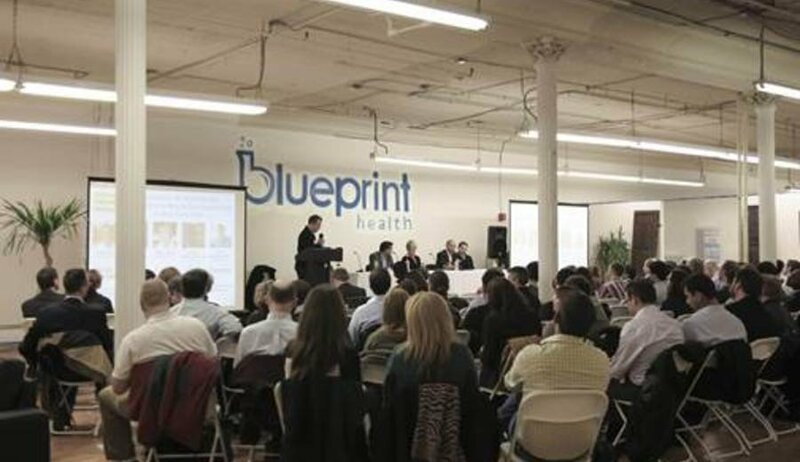 Sharing the floor with the Blueprint Health Accelerator, our loft is a hub of healthcare technology innovation in NYC.